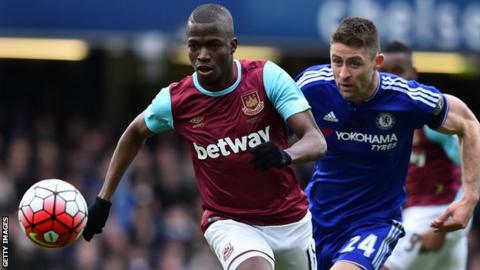 West Ham forward Enner Valencia has joined Mexican side Tigres for an undisclosed fee. The 27-year-old Ecuadorian signed for the Hammers for £12m in 2014 after impressing at the World Cup, and scored 10 goals in 66 appearances. On signing the player, West Ham said they had "fought off competition from a host of Europe's leading clubs". Valencia spent last season on loan at Everton, where he netted three times in 30 appearances.